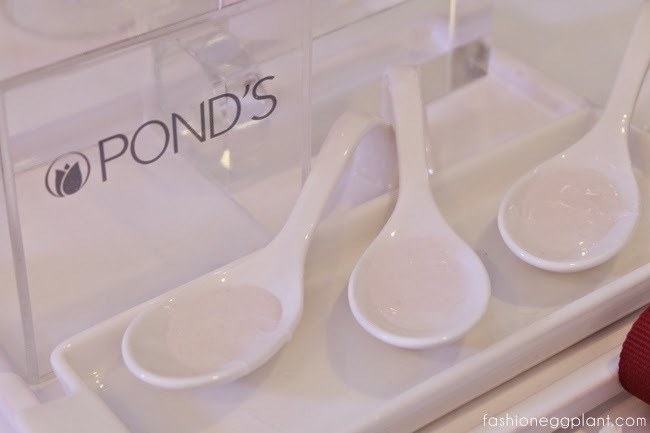 pond's pearl cleansing gel review, launch + samples w free shipping thru zalora! I don't really attend beauty events as often anymore for the reason that (so far), I have already found a line-up of products that work best on me. But of course, there are a few exceptions to that rule, and one of them is Pond's new Pearl Cleansing Gel. At my age, I'm pretty picky already when it comes to skincare because I'm at that crucial point when lines and wrinkles really begin to show. I tend to spend a lot on creams but (last year's) Pond's Flawless White Dewy Rose Gel moisturizer was the only drugstore variant of its price range that made the cut for me and I have been using it eversince (see review here). 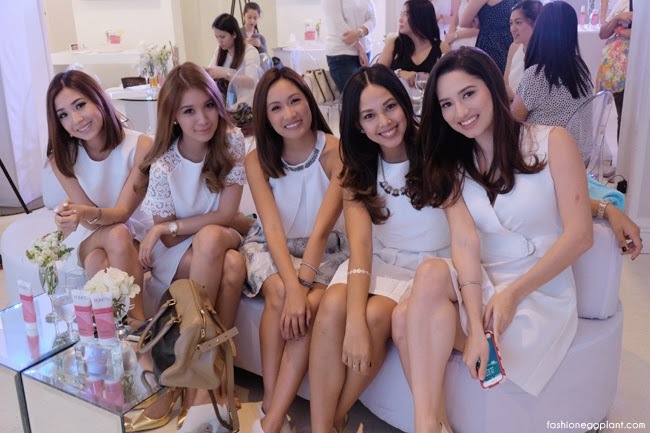 The event was held in R Space, Makati with special guest and beauty guru, Agoo Bengzon who was there to give a talk on the latest Beauty Trends this season. It was a short, sweet and fairly intimate event which mostly revolved around basic make-up techniques, skincare, the new product and how it works. I was amazed at the test results, there was a significant difference between dirt removed and skin breakage between the two products. 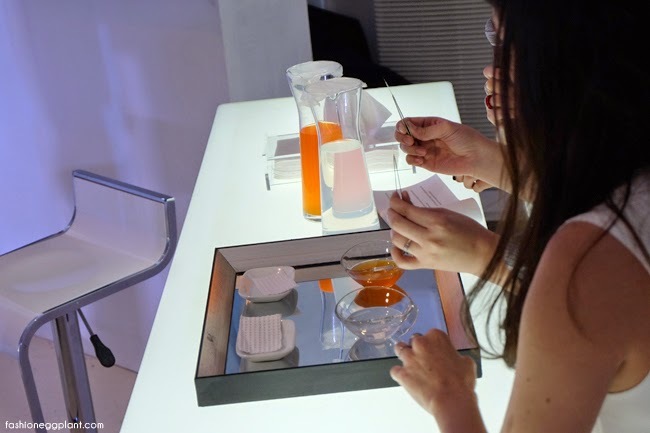 I found myself thinking that this is a perfect example of science and beauty working together to create efficient and affordable new solutions for skincare. 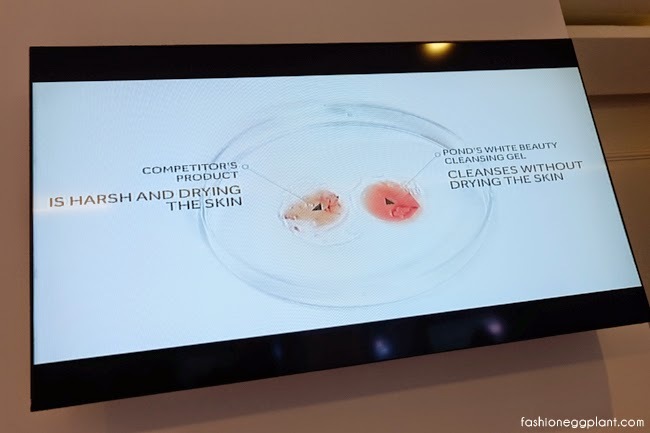 Lo and behold, just like the gel moisturizer, I was equally impressed with Pond's new Pearl Cleansing Gel. It's super affordable at just P85 for the 50g tube and P185 for the 100g tube. ***Log on to Zalora this February 20, 2015 and order your Ponds Pearl Cleansing Gel Kit. First 100 orders get FREE SHIPPING! 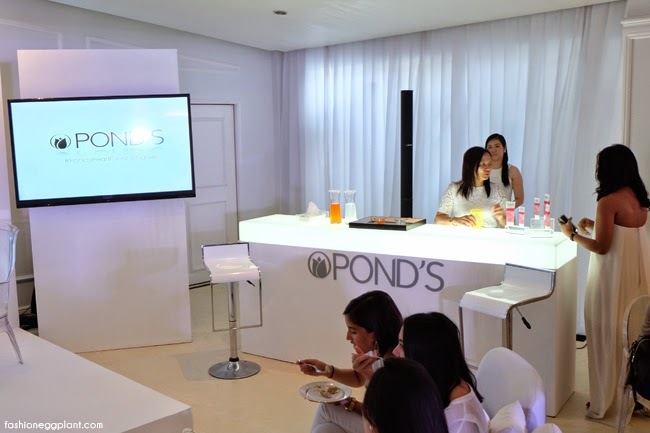 Pond's new Pearl Cleansing Gel will be available in all leading department stores, drugstores, supermarkets, groceries and convenience stores this March. Amazing concept, Taste The Scent. I can imagine what a fun drink that would be. Wow.. It connects via Bluetooth.. People who loves music would love this. 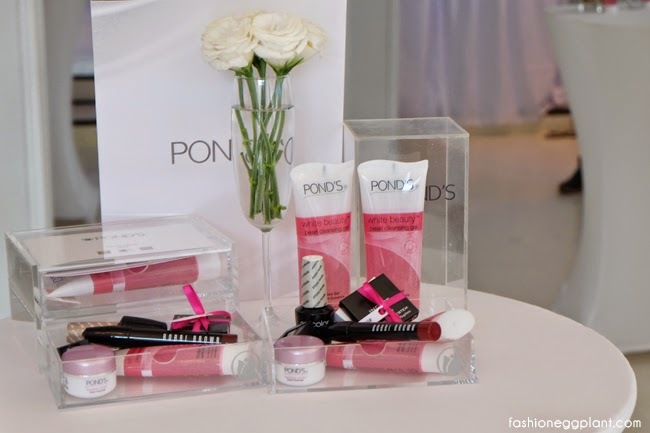 Will be marking February 20 for sure.. :) Can't wait to try Pond's new pearl cleansing gel. Nag try ako mag login now sa zalora pero wala ako nakita available na Ponds Pearl Cleansing Gel ..inaabangan ko din kasi yan.. This is the first time I've heard of gel cleansers, to be honest. I'm intrigued! Thanks also for the tip! yes, one of the better looking ones ive reviewed :) cheap for sound quality too! That speaker looks sooo girly for me. I love it! Hanggang tingin na lang ako hehehe. Taste the scent? That's new... Anyway, may I ask how to pronounced PACO RABANNE? I'll check this out! I like Ponds BB Cream and I think it's good to stick with one brand that works for you. Wow, I love how it looks. So stylish. Plus it's handy too! You can bring it with you almost everywhere. Music lovers will surely like this one most especially that it can be connected via bluetooth.